A knife that is light, handy and sharp. 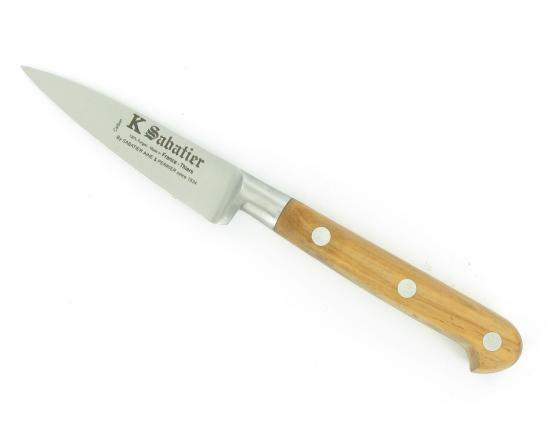 Its short rigid blade has a central tip. 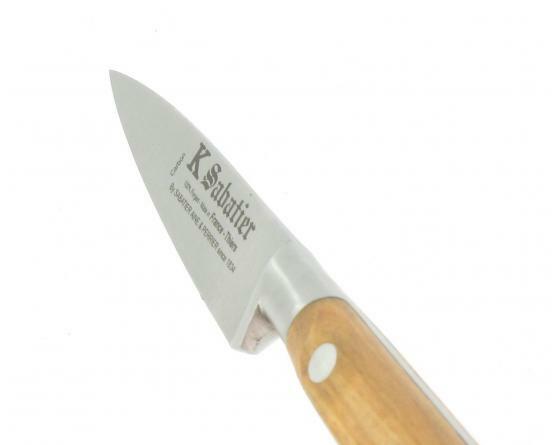 Ideal for cutting, peeling and preparing fruit and vegetables.